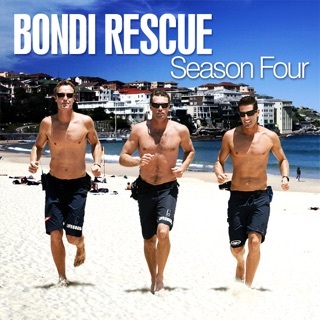 Join Bondi Rescue, the original beach rescue series for it's record sixth season in 2011! 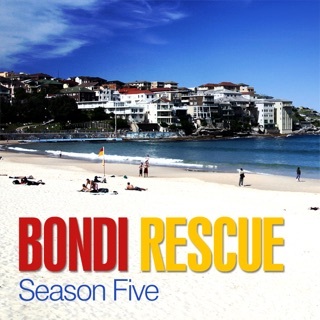 Over the last five summers, Australian Television audiences were introduced to the dramatic world of the Bondi lifeguards, the real life heroes who patrol one of the world's busiest beaches. 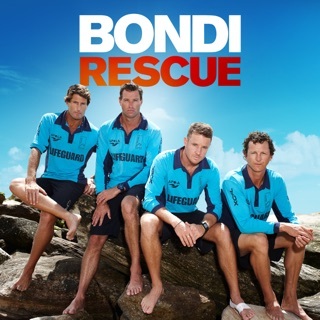 In Bondi Rescue the audience sees the action through the eyes of real characters and lifeguards like Reidy, Maxy, Whippet, Deano and Hoppo who deal with anything from shark scares to mass rescues, resuscitations, lost children, thieves and perverts. 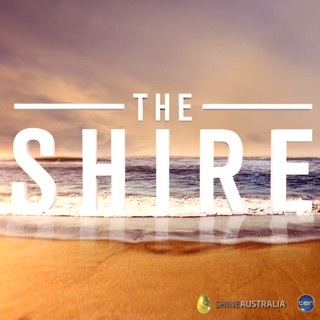 Their larrikin humour teamed with their ability to save lives has charmed beachgoers and viewers alike. 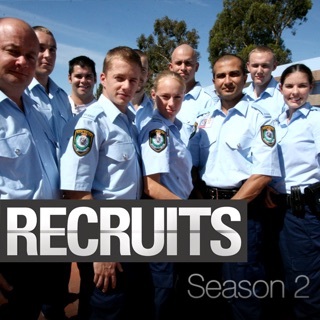 Head Lifeguard Bruce Hopkins expects his team to give everything they've got. 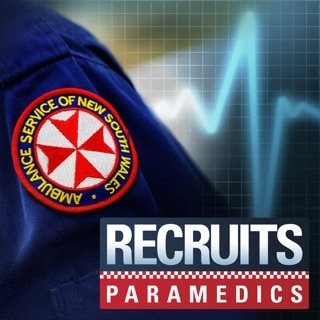 But with a maximum of eight lifeguards on duty at any one time, watching over more than 40,000 beach goers on a summer s day, the question is sure to arise, "will that be enough?" 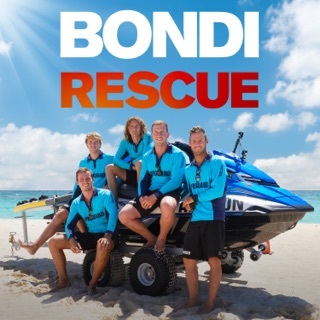 Performing around 2,500 rescues each season, with crowds exceeding 2.5 million people per year, these lifeguards certainly have their work cut out for them. 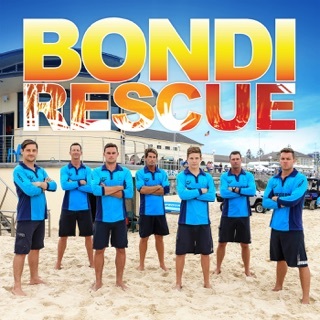 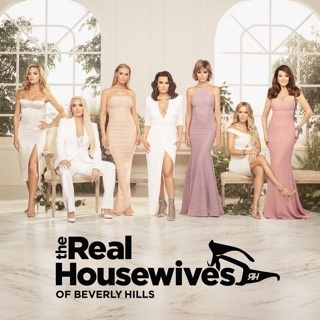 Bondi Rescue has attracted huge international interest and has been distributed worldwide including the UK, Sweden, Norway, Germany, Denmark and New Zealand. 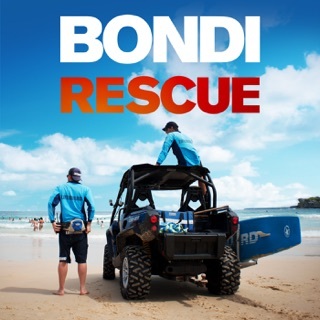 Helmet cams, new lightweight board mounted cameras, underwater photography and water proof sound equipment makes sure audiences get all the action of the dramatic rescues including close-up coverage in the surf. 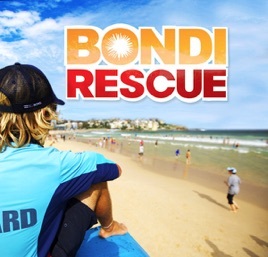 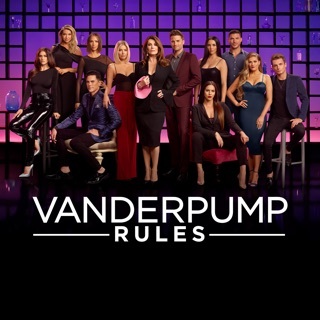 Viewers are so close to the action and are entrenched in the importance of every second - the panic, breathlessness and interaction between the lifeguard and the victim. 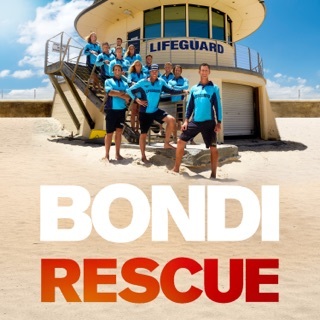 There is no doubt about it, Bondi Rescue celebrates the unsung heroes of Australia's best asset- the beach.